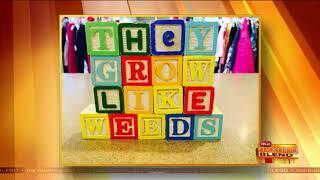 9:21 4 weeks ago See what the bi-annual Lucky Duck sale had to offer this year! 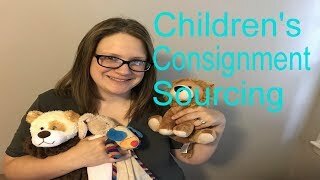 HUGE FALL TODDLER CLOTHING HAUL / Kids Resale Item Finds! 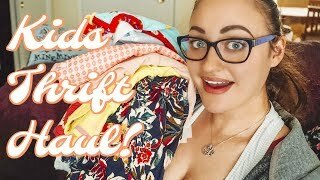 + Giveaway! 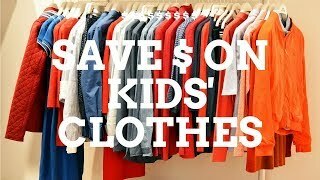 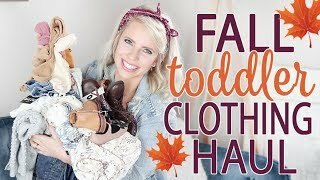 16:31 7 months ago Sharing my toddler clothing haul for Fall! 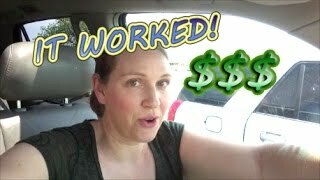 If you enjoyed this video give it a thumbs up & I would love to have you as a subscriber! 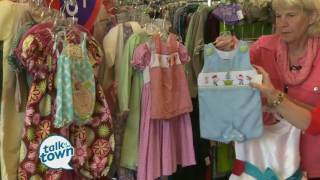 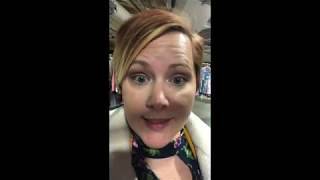 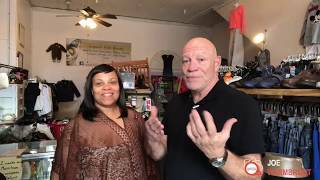 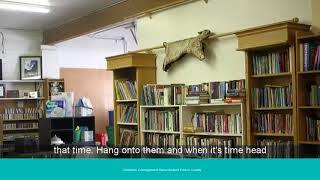 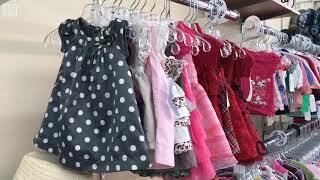 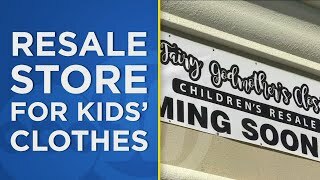 1:02 1 year ago Owner Becky Reeb talks about the resale shop for children. 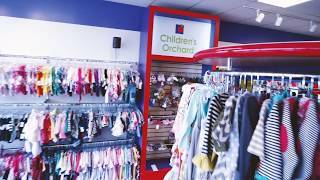 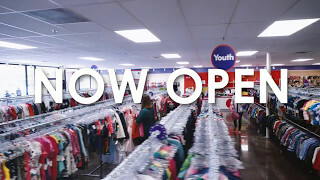 3:57 1 year ago Ms. Cheap took us shopping at the Children's Orchard Kids' Resale Store in Murfreesboro. 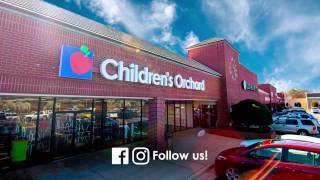 5:29 2 years ago Jessica Kidd, Owner - Barboursville, WV.